I am not one to really do a lot of makeup reviews, but I have been really loving this Japanese line of products. It's been working great with my combination skin type. I've tried Chanel, MAC and Bare Minerals - but I seem to eventually break out to the max and never feel the urge to invest in them again. As much as I love these brands, considering the outstanding quality of everything else they offer, they just don't to seem to bring it when it comes to my foundation. That is, until I came across this lovely number a few months back. 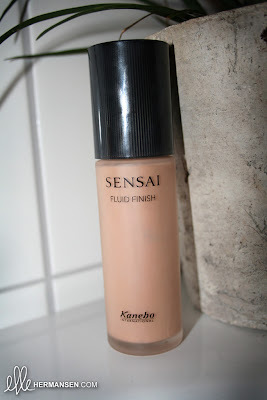 Sensai fluid finish foundation contains 55% water, making this extremely moisturizing but not heavy and oily like. It goes on your face like satin, without sitting on top of your skin. It does contain mineral oils, as it is not completely water based. However, if that was the case, it would also be too dehydrating for the skin. 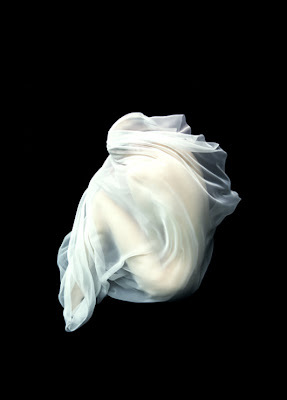 It is actually a liquid that turns into a silk powder, with a healthy balance of both. It may be slightly on the expensive side, but a little does go a long way! I am still on my first bottle, which has lasted me half a year and is still going strong and lovely! The Japanese sure know what they are doing when it comes to makeup and skincare lines - keeping ingredients natural are key. I recommend this foundation to anyone, as it is something I will be buying again. Your blog is lovely. Thanks for sharing.